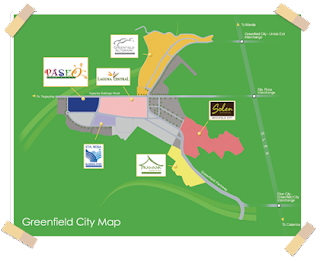 Greenfield brings you a unique community that allows you to play, laugh, explore, and enjoy life just like a kid again. 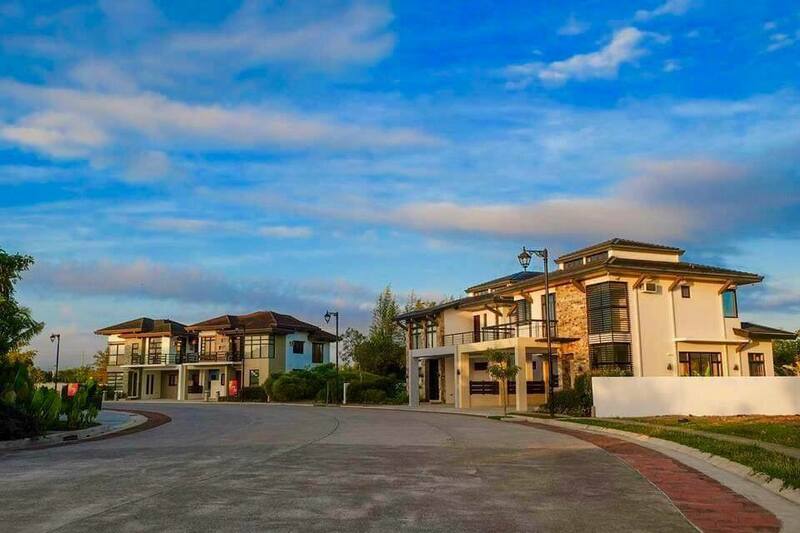 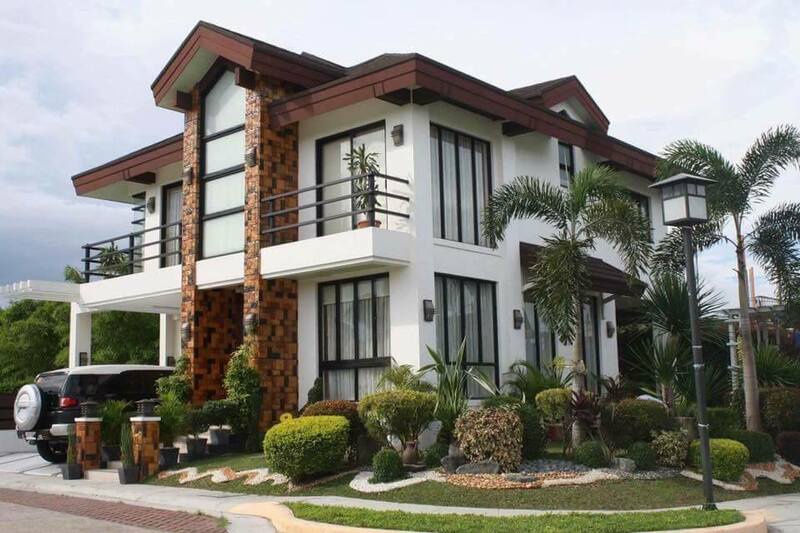 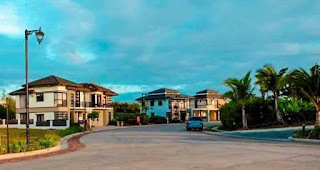 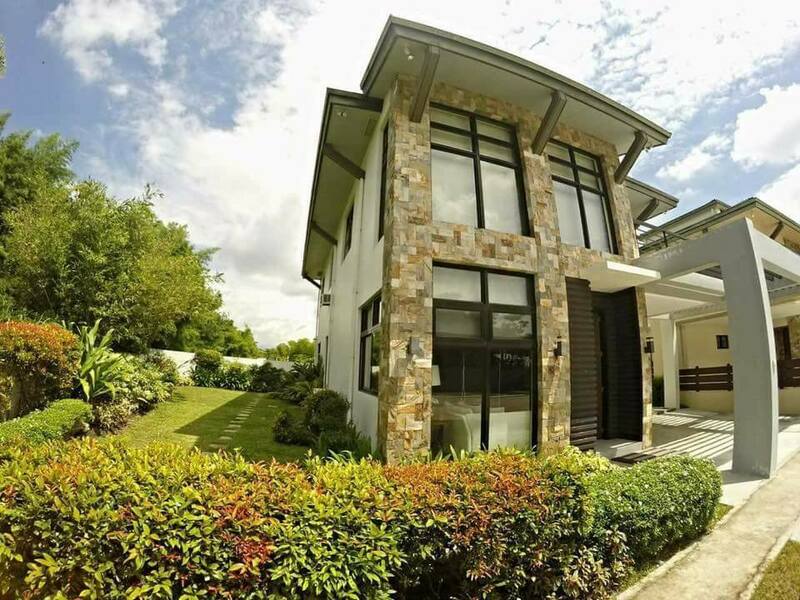 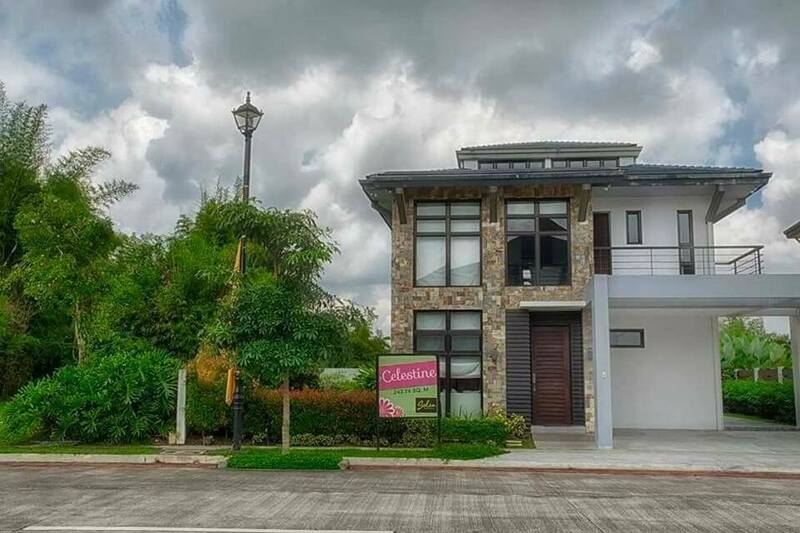 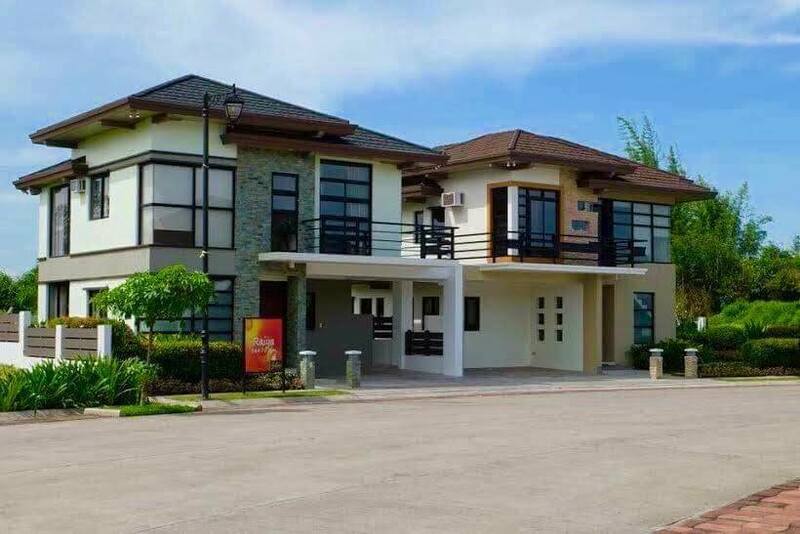 Strategically located within the growing hub in the South of Metro Manila, Santa Rosa, Laguna, Solen Residences makes it possible for you to explore sprawling greenery that brings back the fun you had in the good old days. Solen Residences is a community brought to life through a joint venture between BPI, Ayala Land, and Greenfield. Helping shape the playful environment are world-class architects such as landscape artist Ponce and LV Locsin and partners, to ensure the balance of creativity and functionality in the community. 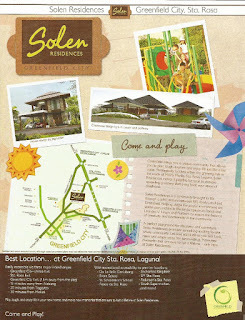 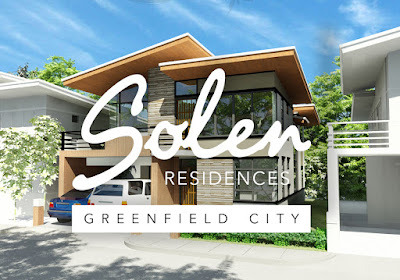 A perfect ground for discovery and adventure, Solen Residences promises something exciting for the whole community. 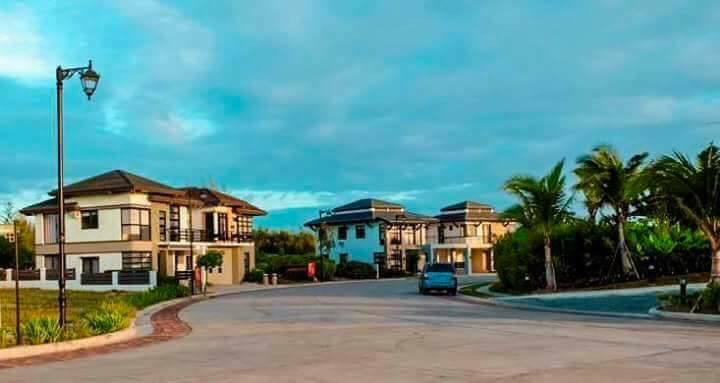 Let time stand still as you kick back, relax, and simply enjoy the surroundings. 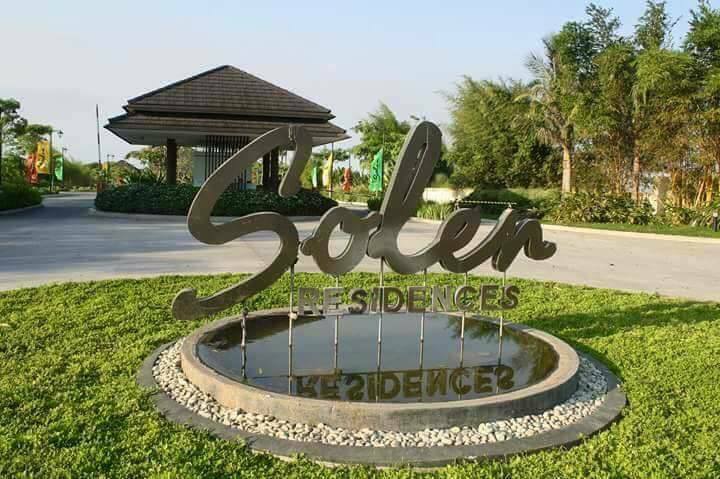 Make new memories that are sure to last a lifetime – only here at Solen Residences. 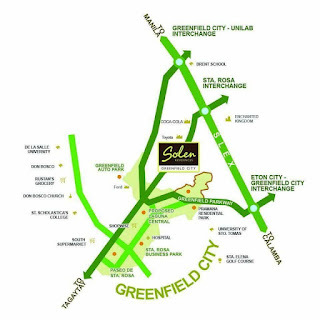 A community brought to life through a joint venture between Greenfield and BPI. 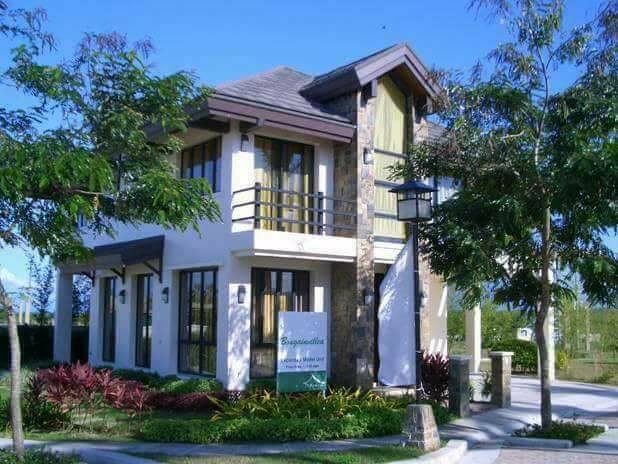 A 45ha residential community with 40% open space dedicated for recreational amenities, lush landscaping, and greenery. 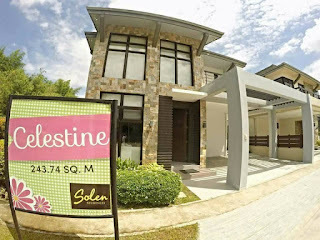 price per sqm Php 20-27K per sqm.